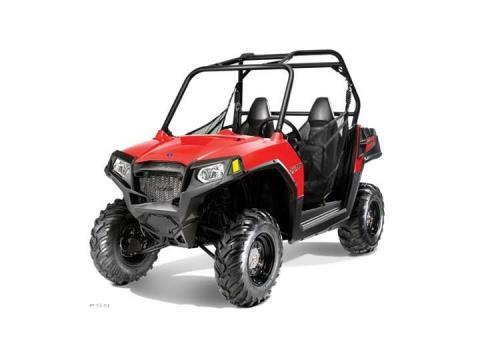 Ranger RZR® 570 - Only Trail The new Ranger RZR 570 has the new Polaris ProStar™ 570 engine for impressive acceleration on the trail. With a 50 in. width it’s the only trail-capable Side x Side. With a 50 inch width, just 2 inches wider than many ATVs, the RANGER RZR goes where other Side x Sides can’t. It's the only trail-capable* Side x Side on the market. 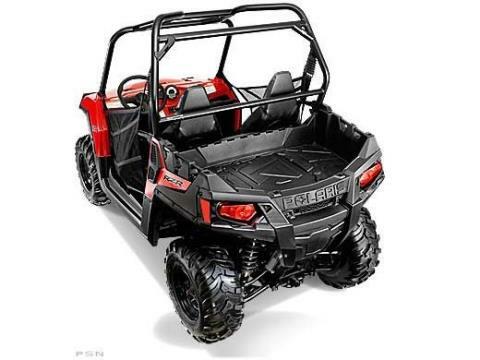 Patented engine behind-the-seat design provides the lowest center of gravity, easily beating the competition, and delivering agile, razor sharp handling on the trail. 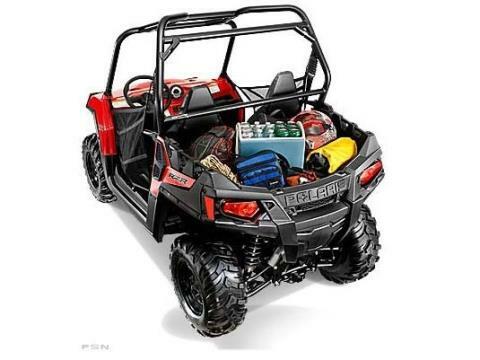 Specifically built to optimize power of the NEW Polaris ProStar™ 570 engine, its high-torque capacity delivers superior performance and handling. This means more power to the ground, less driveline noise and lighter weight. The innovative lightweight design features a helical cut final drive with optimized gear geometry to maximize efficiency.